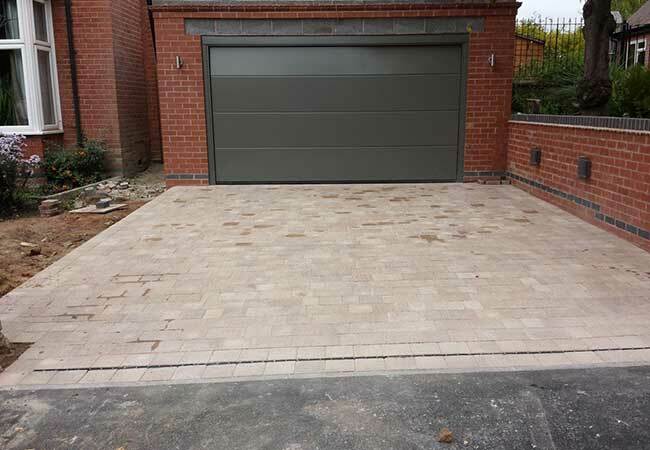 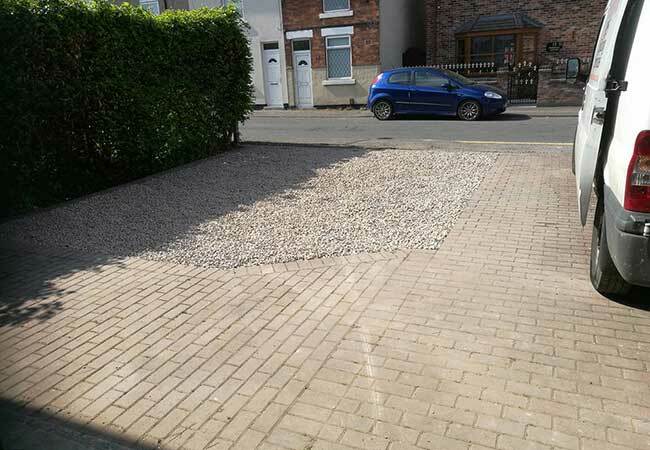 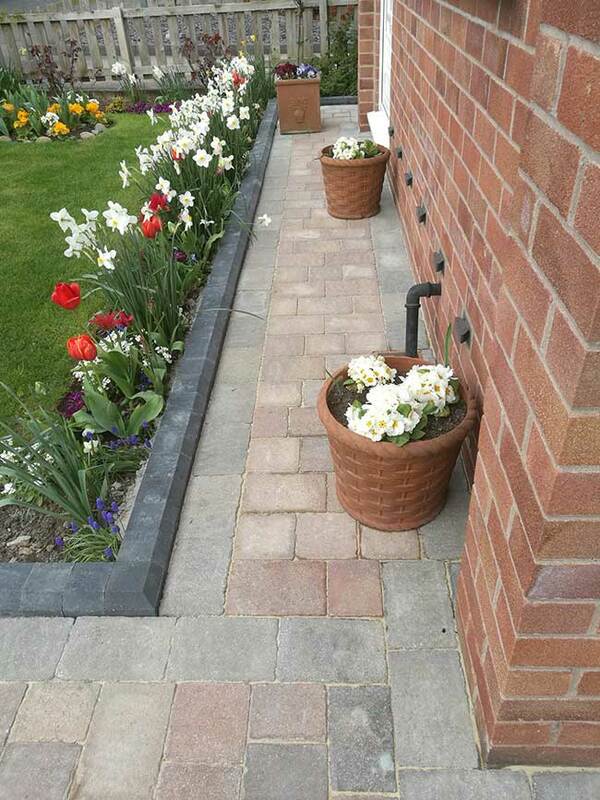 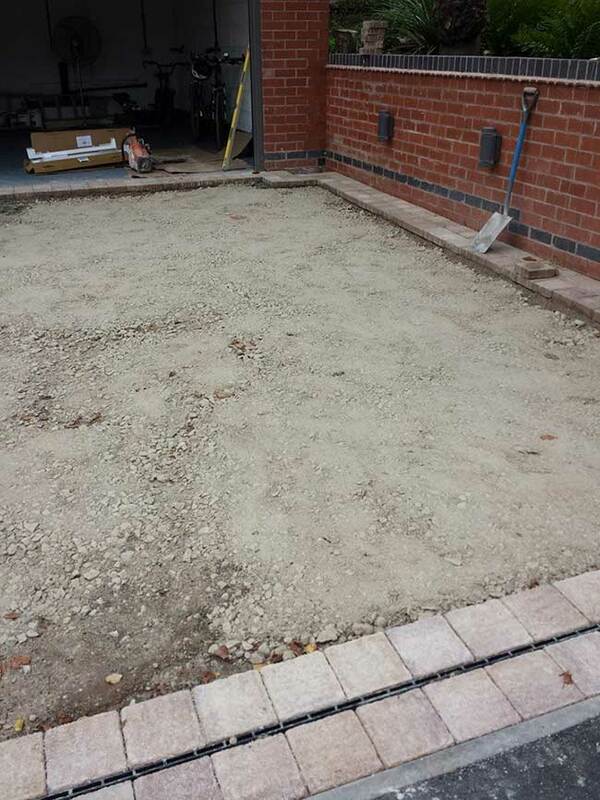 Transform any area with block paving from RMS Building Services. 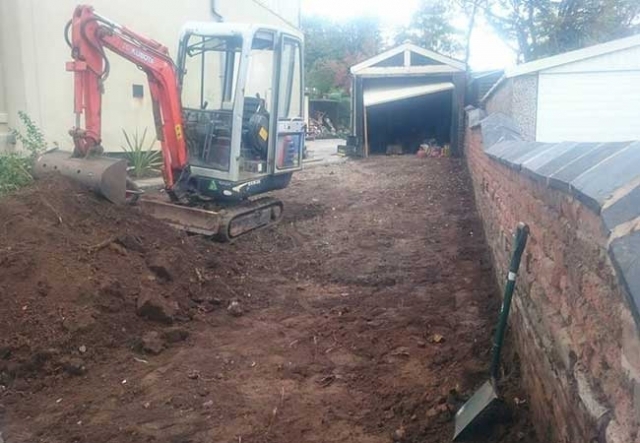 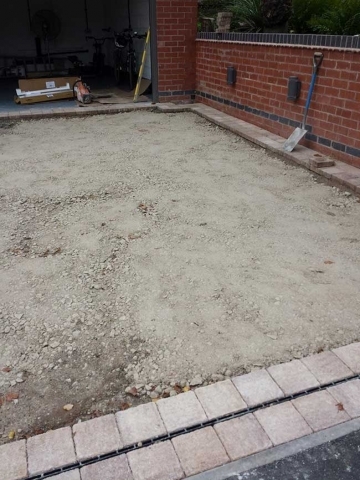 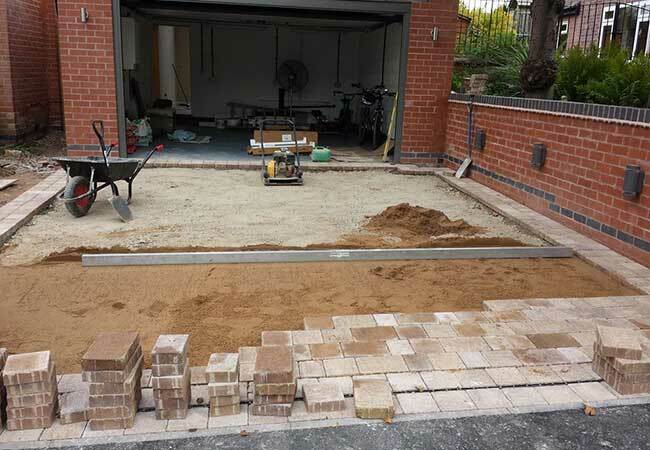 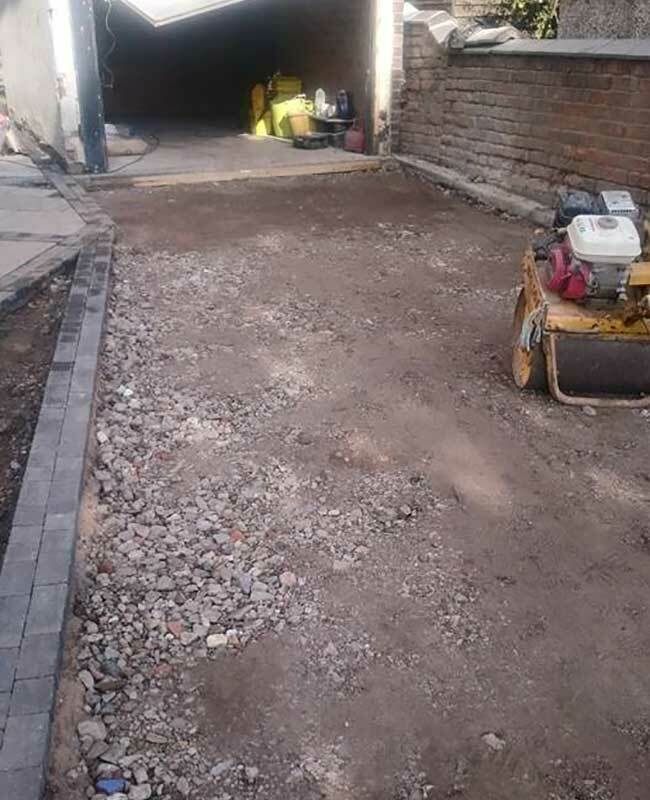 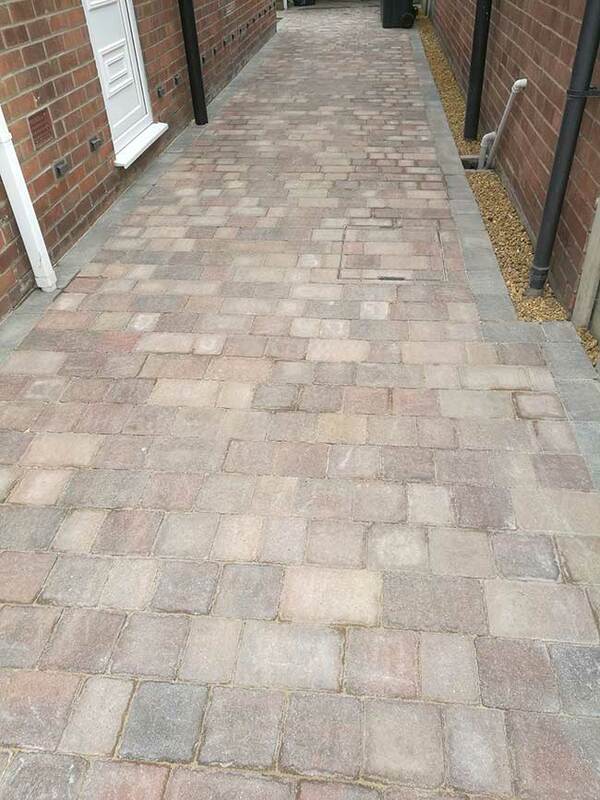 From initial planning and design through to final completion, we work closely with our customers to ensure that we deliver paved patios and driveways that compliment their surroundings. 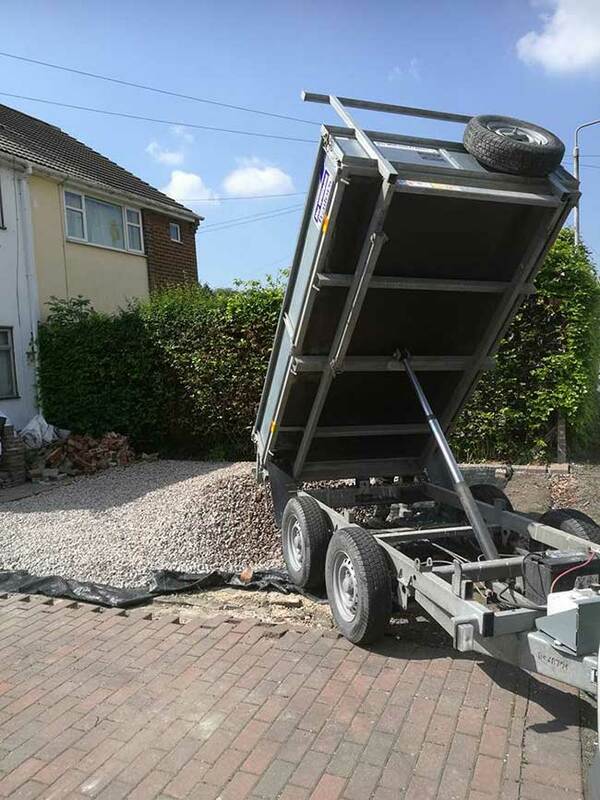 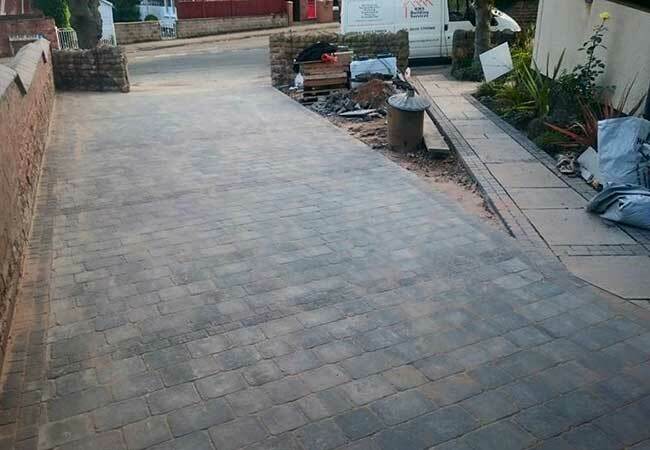 Whether modern or traditional, we’re able to deliver beautiful paved areas on time and within budget. 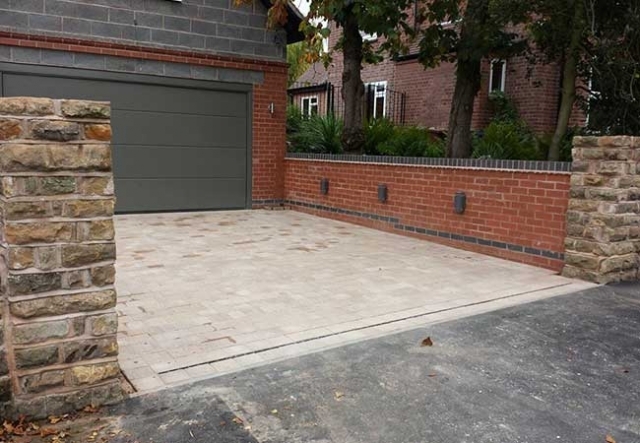 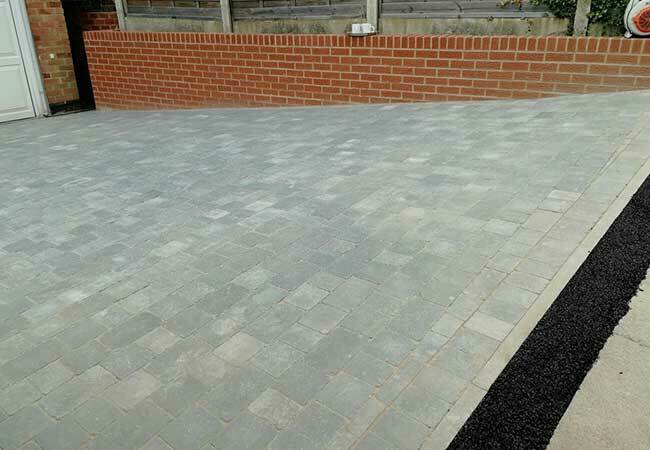 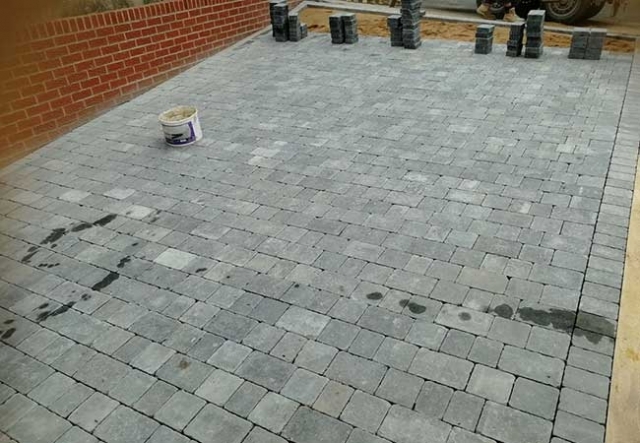 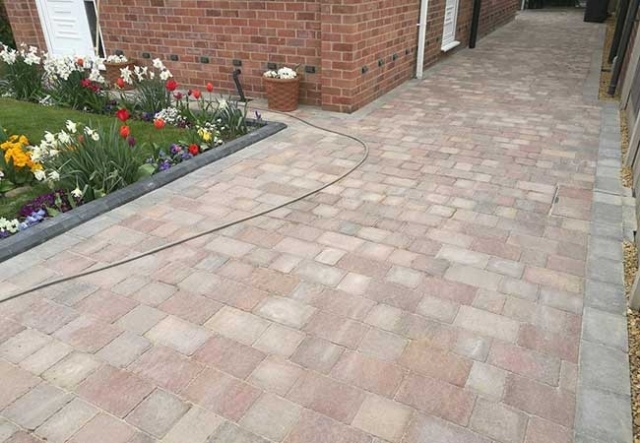 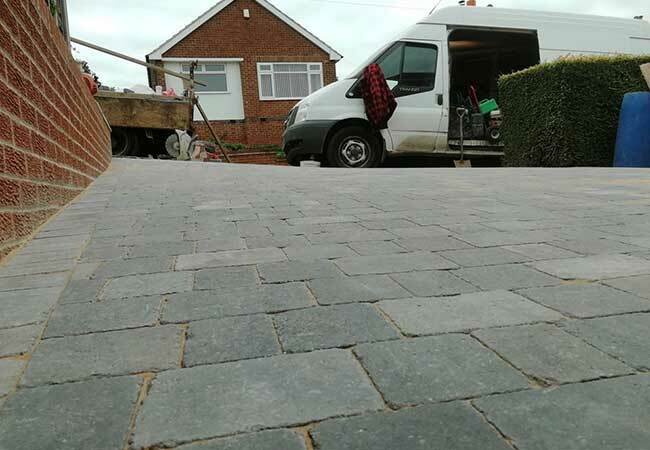 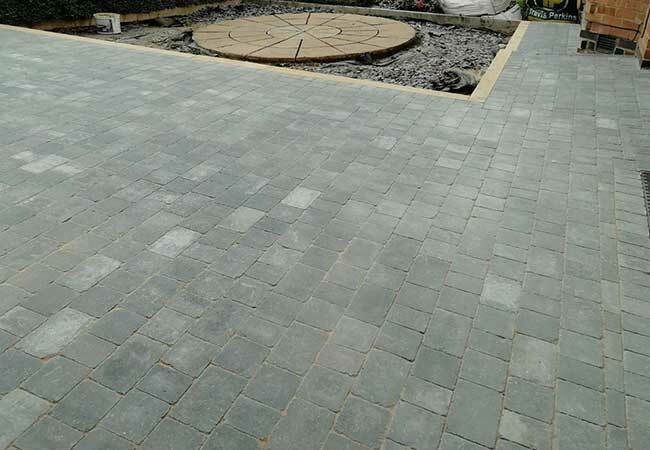 With careful consideration given to the aesthetics as much as to the practicalities, we offer a variety of paving blocks and flags, and are on hand to offer professional advice about any project. 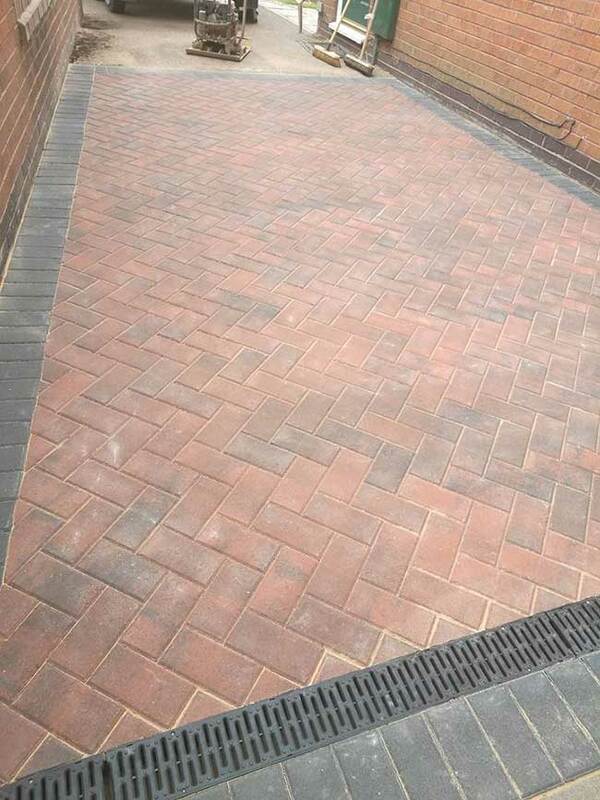 As well as our block paving, here at RMS Building Services we also offer a professional cleaning service. 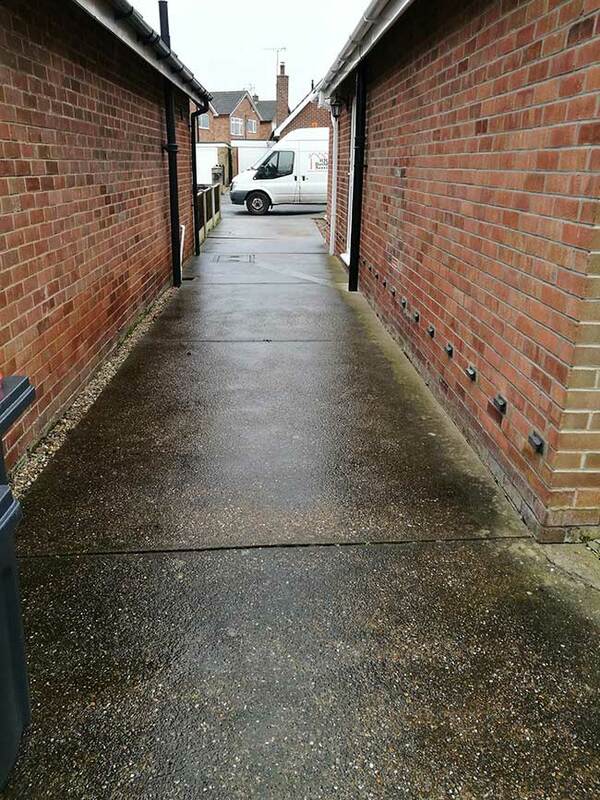 We’ve invested in some of the very latest pressure washing equipment to offer our customers unbeatable results. 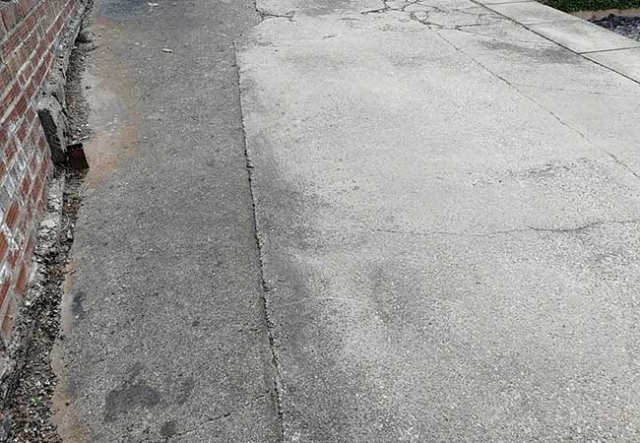 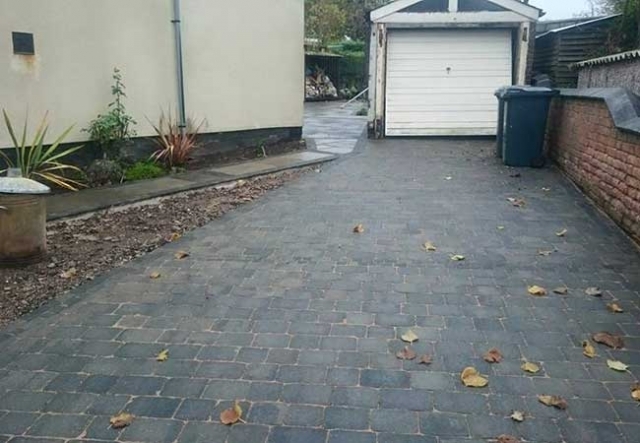 Are dirty patios or driveways detracting from the appearance of your property? 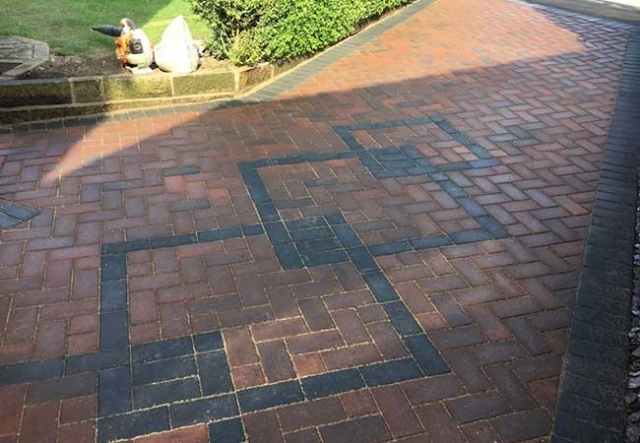 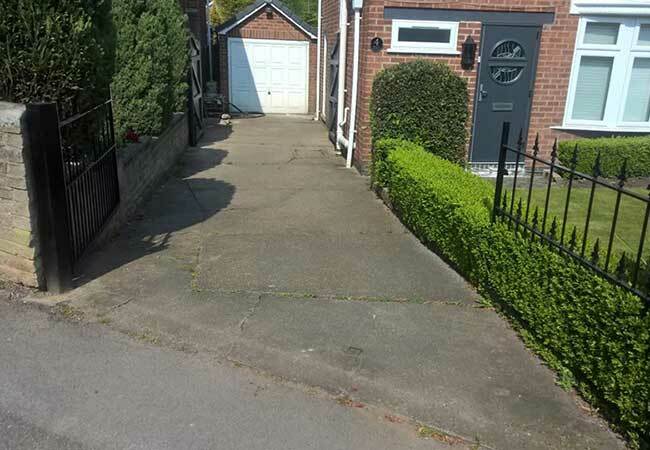 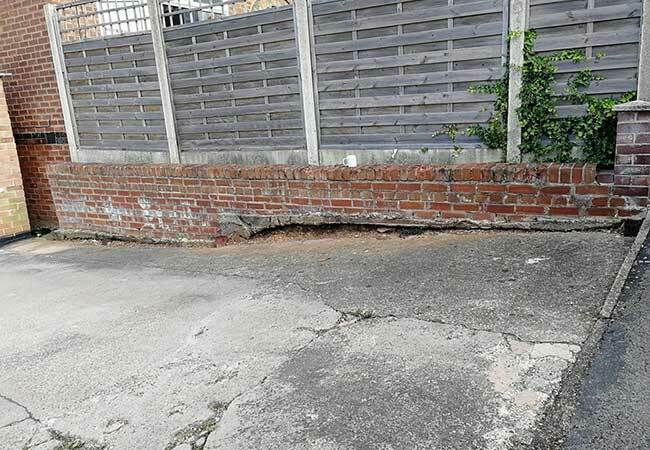 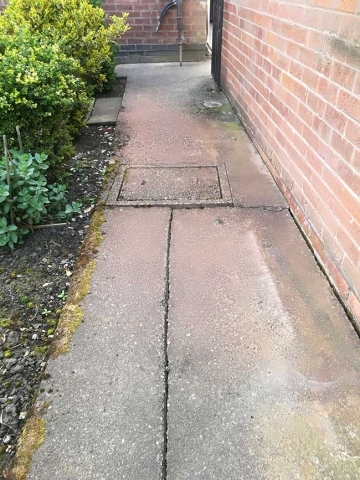 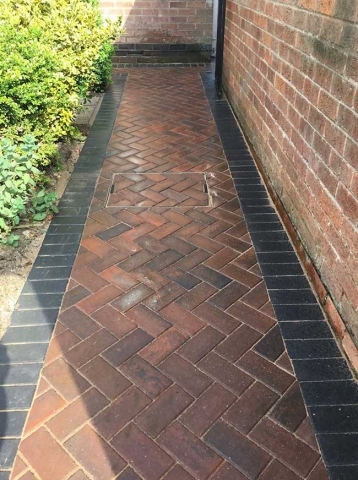 At RMS Building Services we’re capable of removing oil stains and tyre marks, as well as weeds, moss and slippery algae – and we guarantee our professional patio and driveway restoration will see your paving looking as good as the day it was built.